Craftily Ever After: Free Halloween Printable- 'Twilight'-Inspired! We've reached the end of Week One! I want to say a big giant THANK YOU to everyone who has visited my new little blog, become a follower, and have been thoughtful enough to leave such kind comments. All of your sweet words make me feel so good. It truly warms my heart and I appreciate it so much. 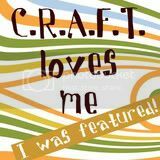 At the end of week one, Craftily Ever After is nine posts strong, has received 4300+ hits, has 129 followers, has been featured seven times, and has absolutely encouraged me to keep sharing the projects I love to do! 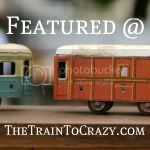 I've had the honor of being featured three times today! 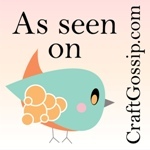 Make sure to click on over to Craftgossip.com to see my Damask Mod Podge Frame as well as some other great decoupage projects, and also head on over to Tatertots and Jello and Someday Crafts where they both featured my Eat, Drink, and be Scary printable! On Thursday my UNO card First Birthday Party will be featured at Paisley Passions, so don't forget to click over there too! It floors me and I am so humbled at the recognition from these amazing bloggers. (Though not a Twilight fan,) I am loving your printables! These signs (and various versions) have always been a favorite of mine. 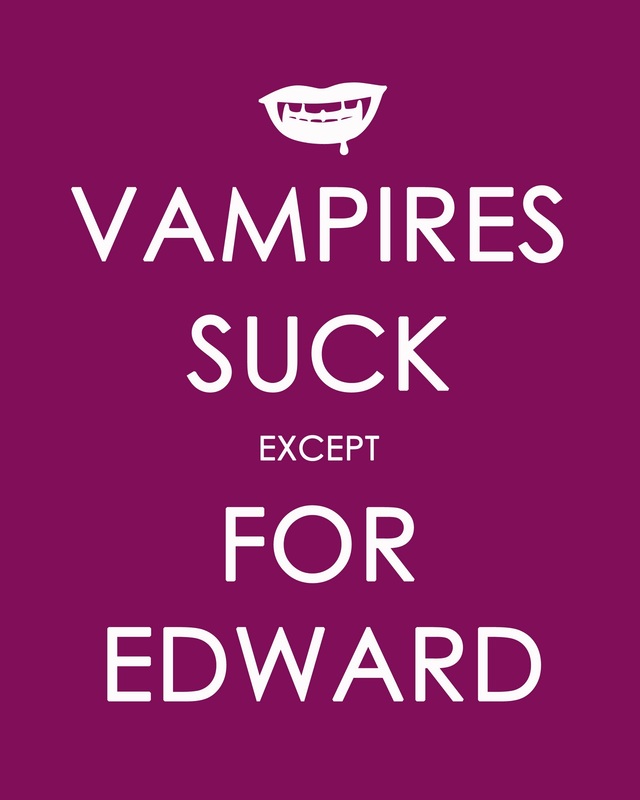 I am a HUGE Twilight & Edward Fan! Thanks for the AWESOME printable! LOVE It! I can't believe our daughters have the same name! So many people have told me they've never heard the name before so it's nice to hear we're not alone! And I just may come to you with questions & advice! Cute! My best friend is too old to love this but I know she will anyway - ha! 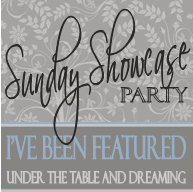 Team Edward will all go nuts for this printable, thanks for sharing it via A Crafty Soiree! You have a talent for clever sayings. Please join us next time too! Bahaha! I'm not even a Twilight fan and I think that's hilarious! HA! I bet a lot of people loved this one! I wanted to name my next son Edward (my maiden name) and then the books came out so I now have to get a new name! Thanks for linking up to Topsy Turvy Tuesday's! LOVE it! Especially since I married a Cullen! aaaaaaaaaaaaaaaaaaaaaaaaaaaaaaaaaaaaaaaaaaaaaaaaaaaaaaaaaaaaaaaaaaaaaaaaaaaaaaaaah!!!!!!!!!!!!!!!!!!!!!!!!!!!!!!!!!!!!!!!!!!!!!!!!!!!!!!!!!!!!!!!!!!!!!!!!!!!!!!!!! THAT IS THE BEST IMAGE I HAVE EVER SEEN. You will have to redo this for Barnabus now. Guest Posting at Tatertots and Jello! Free Keep Calm and SCARY On Printable!